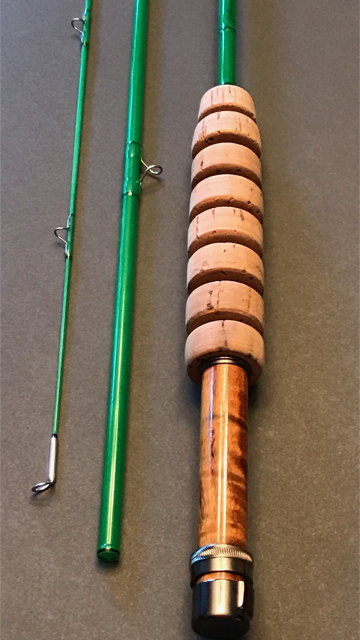 Custom Bittersweet 6' 3wt. 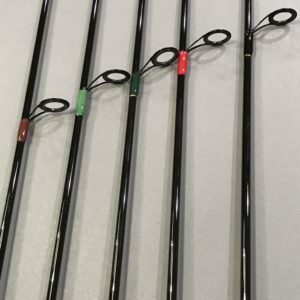 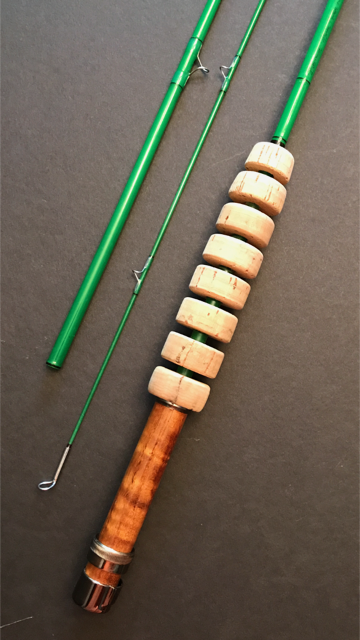 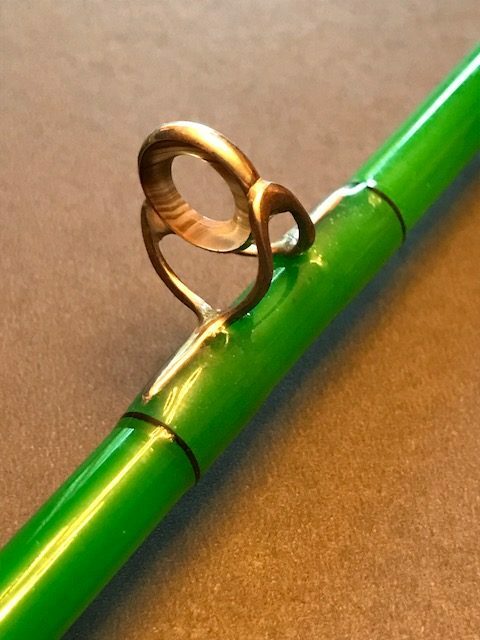 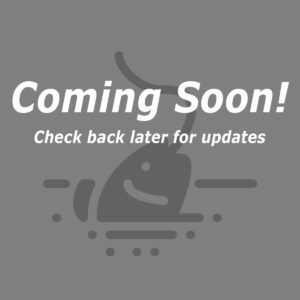 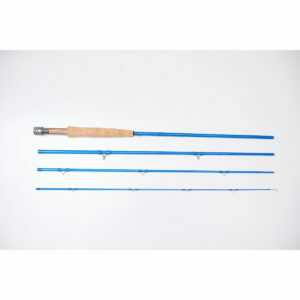 - Huron Mountain Rod Co.
Home / Rods / Currently Available / Custom Bittersweet 6′ 3wt. 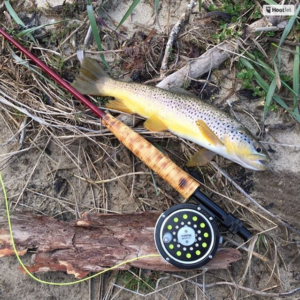 A Custom build on our Bittersweet Glass 6′ 3wt.